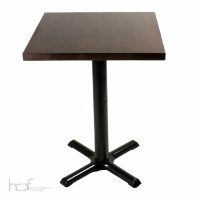 HC Commercial Furniture offers high quality tables of various sizes, styles and materials – tell us what you are looking for and more than likely we have it in stock. 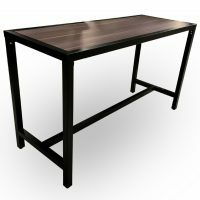 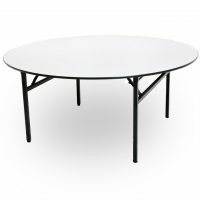 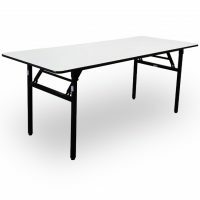 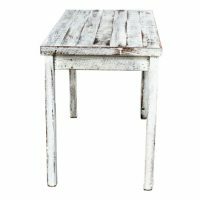 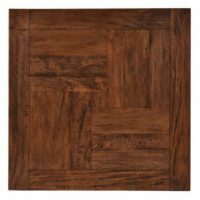 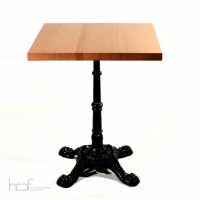 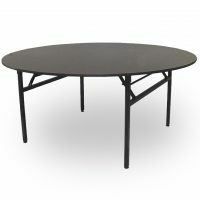 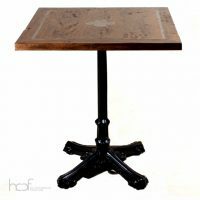 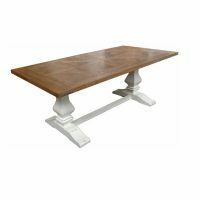 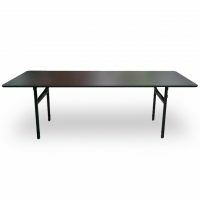 With nearly 30 different models of tables in stock, you are sure to find what you are looking for. 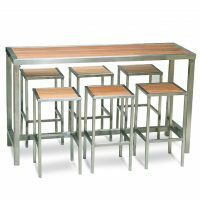 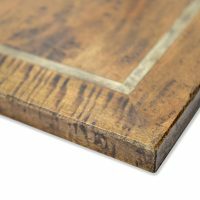 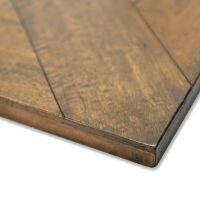 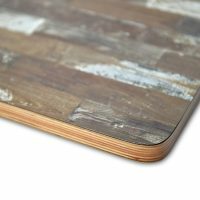 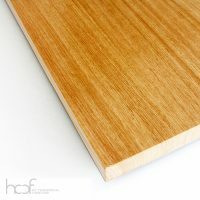 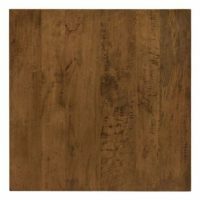 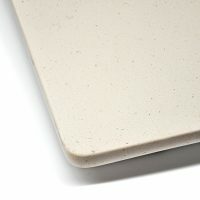 We have stainless steel, marble, wood, iron sand laminated and much more materials to choose from. 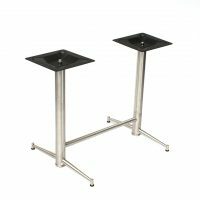 These tables are perfect to keep handy for any extra space needed – they are easy to keep and they occupy very little space thanks to their “fold-away” feature. 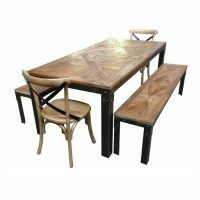 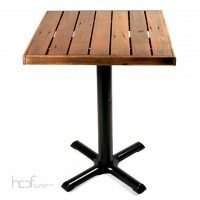 These tables are also stylish enough to be used as regular tables for establishments such as diners, restaurants, cafes, etc. 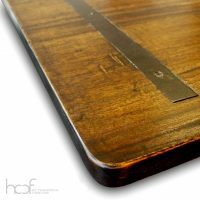 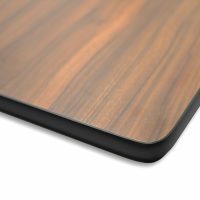 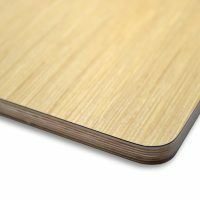 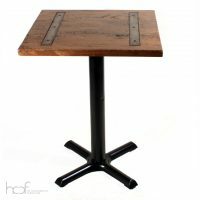 All of our tables in stock were carefully crafted to be of the highest quality and built with the best materials to provide you with tables that will give you longevity and durability that only HC Commercial Furniture can offer. 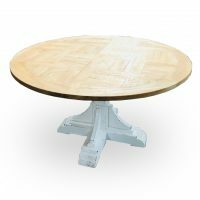 You can find small round and square tables for individual sitting or bigger rectangular, circle or square tables for bigger parties to provide something for everyone. 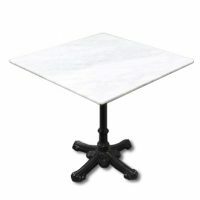 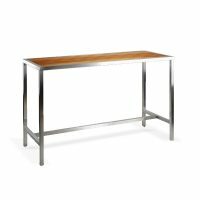 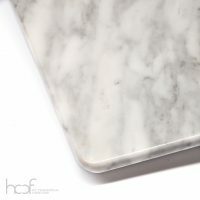 Every single table is made with strong and durable materials like marble and stainless steel. 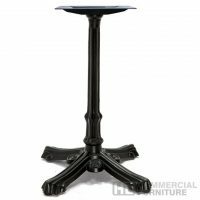 You can find elegant and sleek tables and modern tables with clean cuts that give any establishment a clean look that creates credibility. 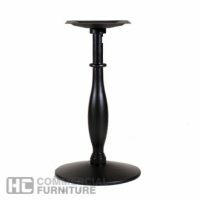 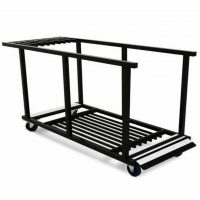 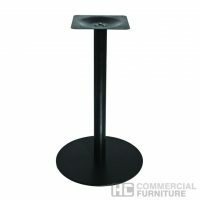 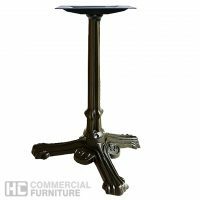 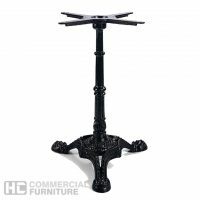 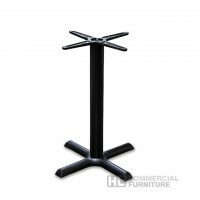 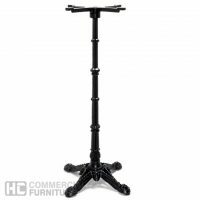 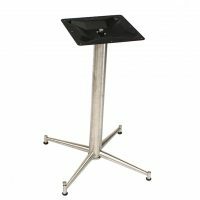 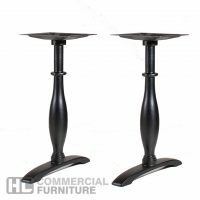 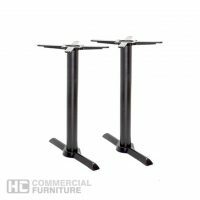 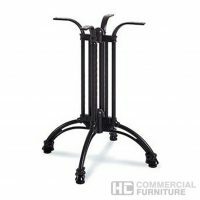 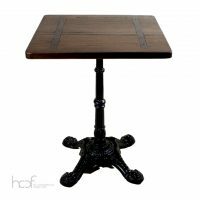 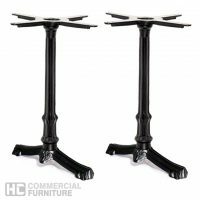 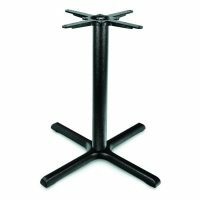 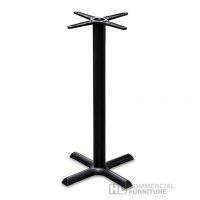 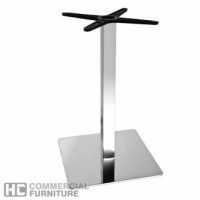 To find out about more models of tables by HC Commercial Furniture, visit our “In Stock” tab on our website or give us a call to find out what pieces we have available. 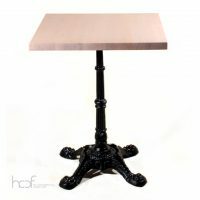 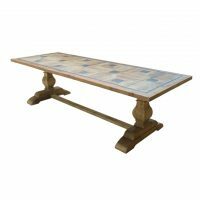 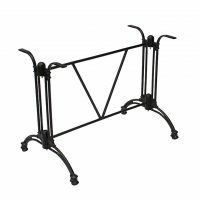 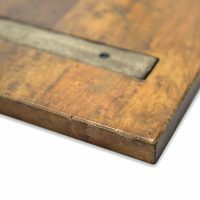 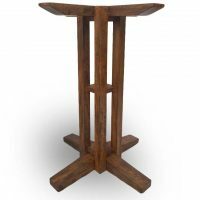 All of our furniture pieces under the section displaying items in stock is constantly updated to provide you with current information about our pieces available. 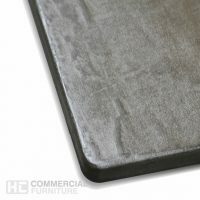 Don’t wait any longer and find out why HC Commercial Furniture is the largest provider of commercial furniture in Australia. 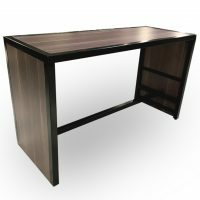 Call us on 1300 289 789 for information about our products in stock; we invite you to visit our showroom located on 35 Vore Street, Silverwater NSW to see in person what kind of furniture you could be the owner of today. 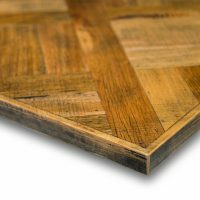 We are open from Monday through Friday from 9 am through 5 pm. 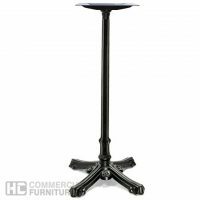 Visit us today and check out our tables, stools and other commercial furniture available in stock today!